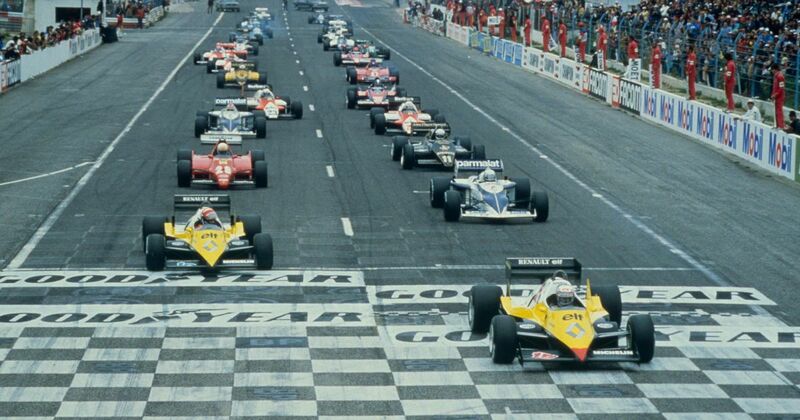 The 1983 Formula One season saw a very strong trio of French drivers feature in the fight at the sharp end of the championship. Alain Prost led the championship with Renault all but for the final race in which Nelson Piquet snatched the title in the Brabham. 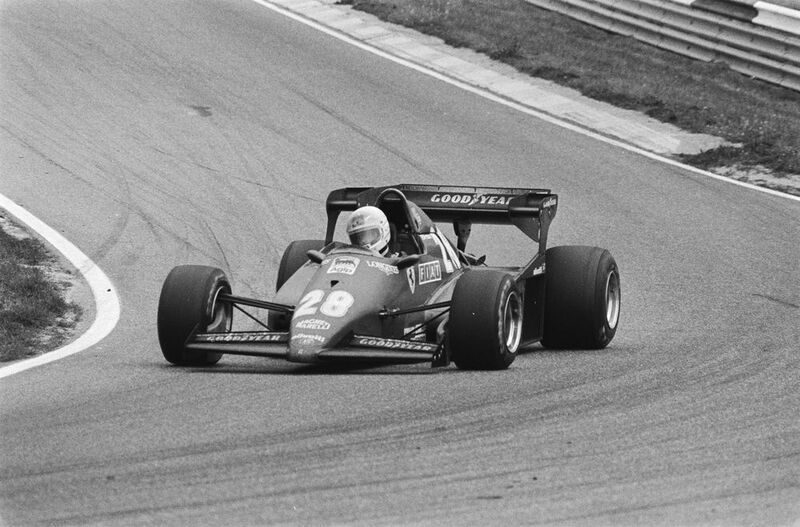 Ferrari had an all-French driver line-up too, with Rene Arnoux and Patrick Tambay at the wheel of the 126C2B and 126C3, a car which enjoyed the highest power output on the 1983 grid with 800bhp - enough to give the team the constructors’ championship. The French put together their strongest ever consecutive pole position stint in this season, with 10 consecutive poles starting at the US GP West at the legendary Long Beach street circuit. Race two of the season initiated the 10-race stint of French pole supremacy with Patrick Tambay securing his first ever F1 pole in the Ferrari. Next up was the French GP at the Paul Ricard. 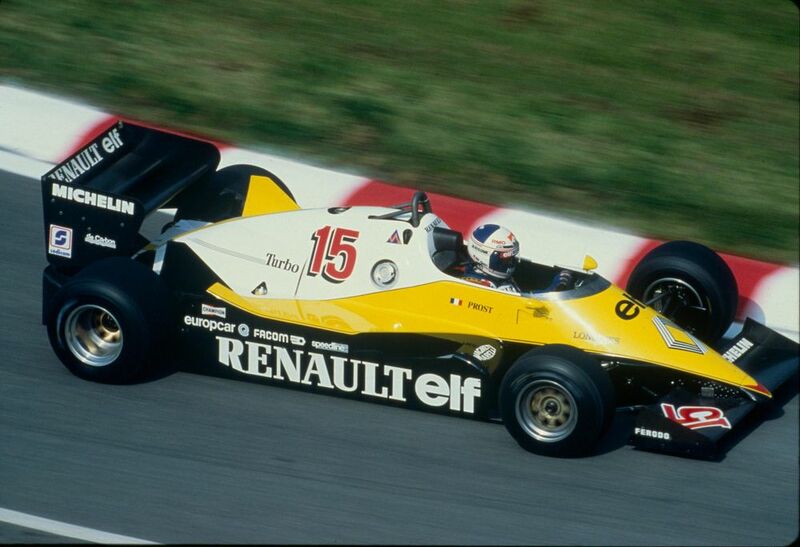 Alain Prost took pole (by 2.3 seconds from teammate Eddie Cheever) and went on to take victory for Renault in a car with Michelin tyres. Vive la France! 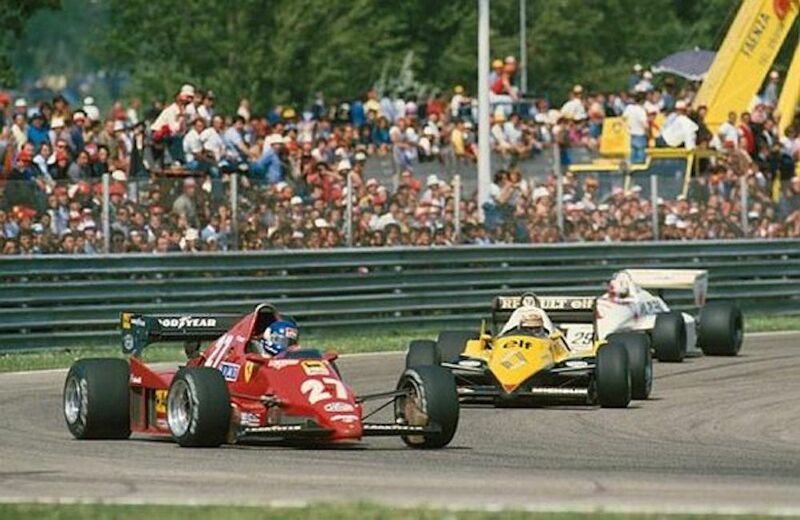 For race four, it was the turn of Rene Arnoux to continue the trend of French pole sitters with a lap at San Marino that was seven-tenths clear of Nelson Piquet in the second-place Brabham-BMW. Unfortunately Arnoux would make an error during the race, but Patrick Tambay would secure French victory from Prost, with Arnoux eventually coming home in third. These three drivers would then set pole position for the following seven races, becoming the third longest stint of poles for one nationality of driver, only behind the British records set in the 1960s in when most of the top drivers were British. It has been over 20 years since a French driver secured a pole position in Formula One courtesy of Jean Alesi in the Benetton at the 1997 Italian Grand Prix. With some promising younger French drivers in F1 at the moment in the form of Esteban Ocon and Pierre Gasly, both of who have connections to top-tier teams, will this French drought of poles end soon? Will the insane stint of 1983 ever be emulated by the French again? In the 2023 season when Ocon’s Mercedes fights Gasly’s Red Bull for the title, this might be a record to aim for.